Last year, we had 4 nesting Purple Martin pair. This season has been like no other so far, with the first couple of martins arriving March 10. Since then, they literally poured in. Last nest check done last sunday, we had 23 nesting pair, 116 eggs and 4 babies so far. We're hoping for 30+ pair total this year. The Purple Martin sub-adult males are now showing up in force, and as usual, acting like rowdy kids. 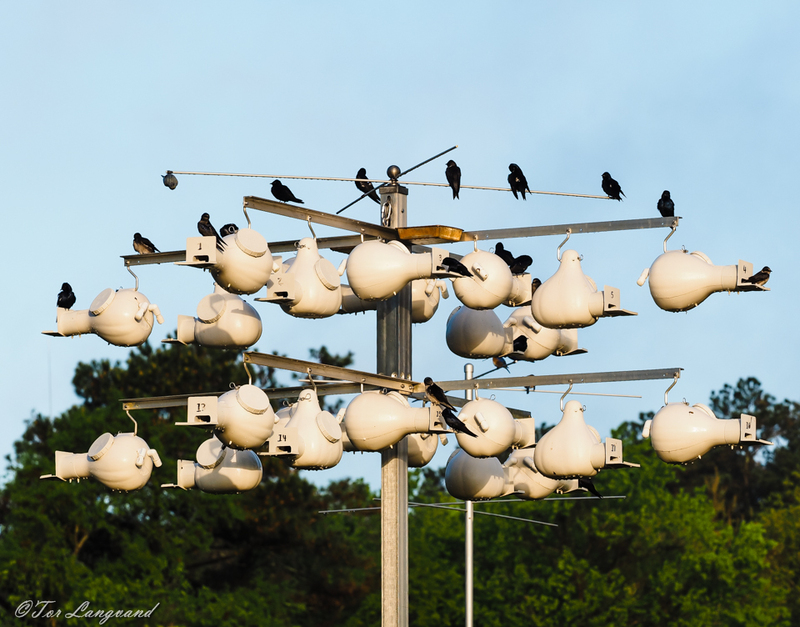 We can finally say we have a Purple Martin colony established. The Martins are here. First arrival on 3/11/2016. Let the show begin. 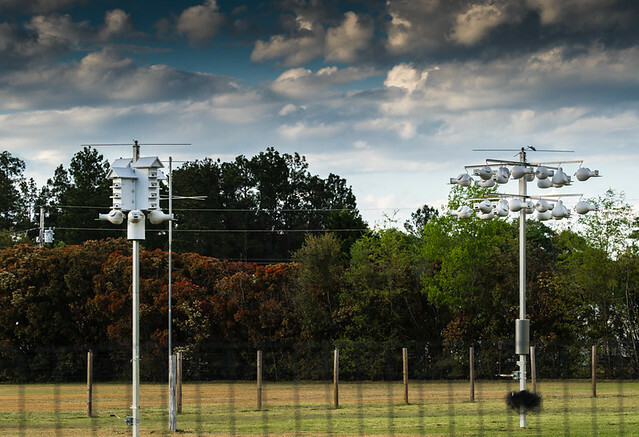 Purple Martin Landlords Of South Carolina on Facebook.